Why automate outdoor sunshade products? Fantastic price and quality balance! 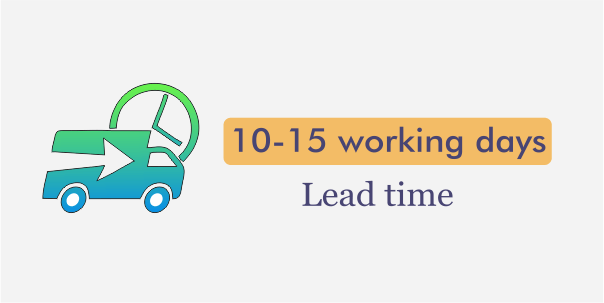 Great lead times – from 10 working days! Easy as operation – no need to use a crank! Do you prefer to work out in the gym and not on your deck winding out or in your awning? Get an automated sunshade from SunGuard! It’s quick and easy! In the past, electric awnings were considered a luxury item. 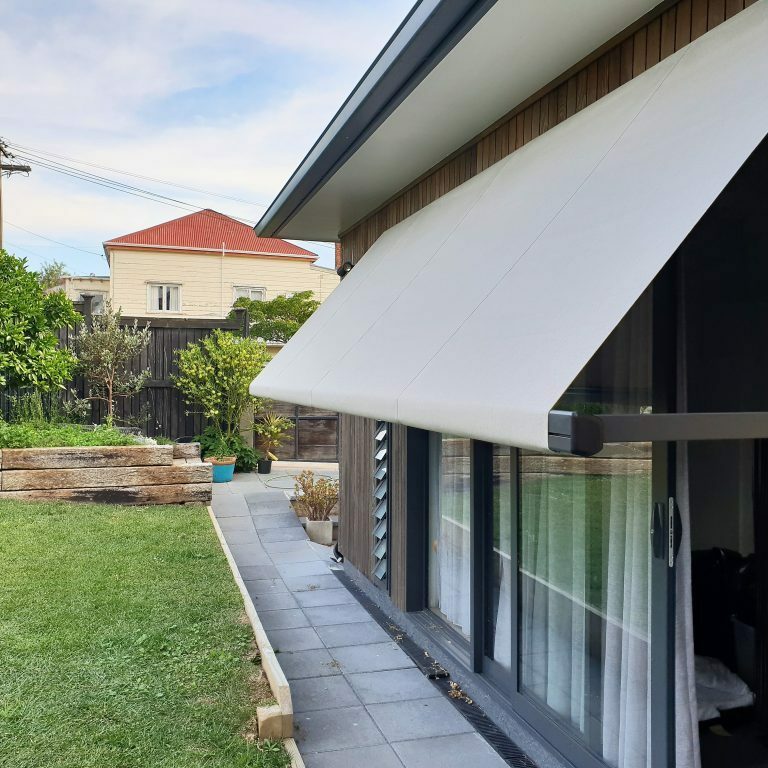 Now, in light of new technology, motorised awnings have become a convenient and affordable addition to any Kiwi home or business. With the push of a button you can extend or retract even the larger and heavier awnings like Fetuna Cassette which may be up to 7 metres wide. Your awnings are difficult or impossible to reach with a crank handle? Automation will take all the hassle out of the awning operation! Automated awnings look much neater than the manual ones, meaning that they will seamlessly integrate into your interior design. Order automated awnings and enjoy your outdoor space more! What outdoor sunshade products can be automated? All our outdoor sunshade products can be easily automated – folding arm awnings, pivot arm awnings, cafe screens and Ziptrak outdoor blinds. How are folding arm awnings motorised? At SunGuard, we use a wide range of tubular motors with different lifting capacities suited to particular types and sizes of awnings and drop down screens. That’s why our electric awnings always work smoothly and efficiently. After we’ve selected the best motor for your awning, it is carefully inserted into the back of the roll tube. To ensure our products are robust and reliable we work only with the best motor manufacturers. 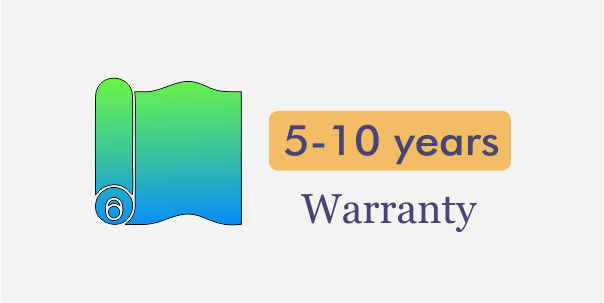 Order an automated retractable awning from SunGuard and get a five year warranty on all components. 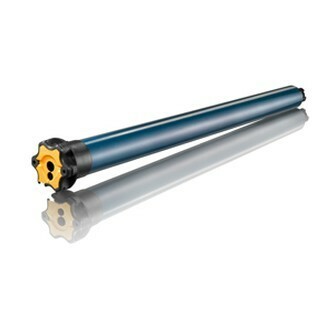 Tubular motors are connected directly to your power network. Please note that SunGuard staff can’t do this part of installation process. 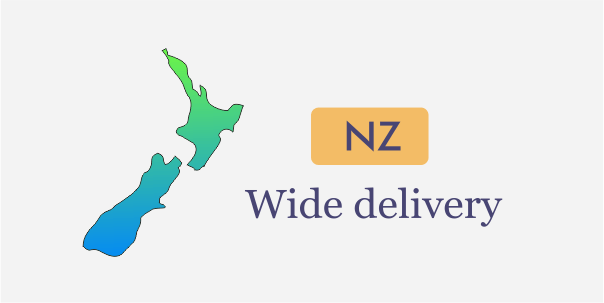 For this you should contact a registered electrician who is familiar with NZ safety requirements, standards and procedures associated with the work on power networks. After we’ve installed the awning, our friendly staff will set up, test, adjust and talk you through how to operate your automated sunshade. We will show you how the awnings work and answer all your questions related to our products. How are motorised awnings controlled? You can use either a remote control or a wall switch. Both options have their pros and cons, here are some of the tips that will help you make a correct choice. Remote control is easier to install and set up. Unlike a wall switch, it doesn’t require any wall adjustment works, and you can operate your awnings from any point within its signal range. However, whether or not this is considered an advantage is up to your personal preference, as a wall switch is always there whereas a remote control can be sometimes hard to find. 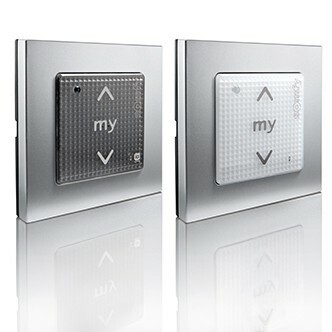 There are two types of wall switches: hardwired and wireless. If you opt for a hardwired one, be ready to have a hole drilled in your wall and call an electrician. A wireless wall switch, on the other hand, doesn’t require any work on power networks. Both a wireless wall switch and a remote control run on batteries, so you’ll require to change them when necessary. 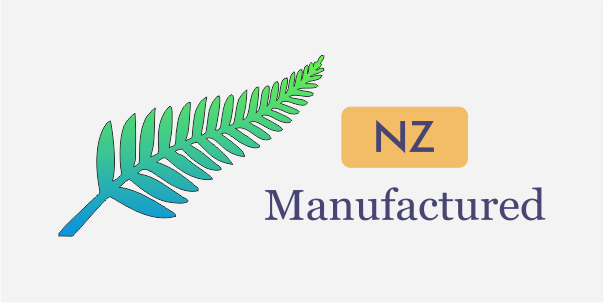 What sensors are available for retractable awnings in Auckland? How do they work? Weather sensors are a popular addition to any electric awning. They detect changes in environment and send the information to the control system so your awnings retract and wind out automatically. There are all sorts of sensors, including wind, rain and sun detectors. It’s a well-known fact that strong wind can cause extensive damage to a retractable awning. This is why a wind sensor would probably be the most useful awning accessory in New Zealand. 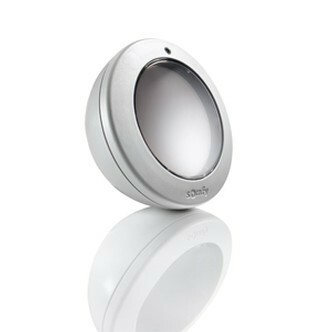 You can choose between a motion sensor installed on the front bar of the awning or a stand alone wind mill type sensor. They both help retract the awning if the wind speed exceeds acceptable levels and keeps you and your family safe. A motion sensor is installed on the front bar of the awning so that it can easily register the vibration caused by the wind. If you opt for a stand alone detector, it will be installed separately from the awning in a wind exposed location. Beyond question, sensors come in handy. However, supervision is recommended to ensure safe retraction and expansion. 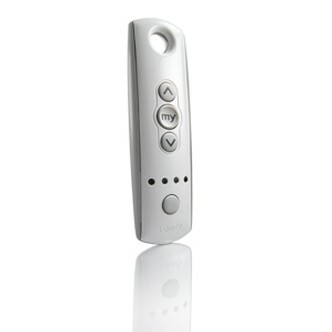 Please keep in mind that if a wind sensor is activated you can override it and open the awning with your remote. However, the sensor will become inactive for a while after that – meaning that you’d have to keep an eye on the awning until the sensor reactivates. Please check the characteristics and conditions of use of your particular model of sensor with our experts. What motors are used for electric folding arm awnings? Here at SunGuard, we are committed to providing you with the best electric awnings that are reliable, easy to use and reasonably priced. 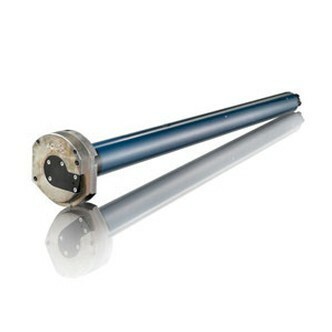 This is why we work with what we think are the best tubular motor manufacturers: Somfy (France) and Alpha (China). 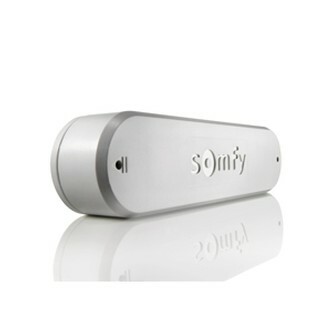 Somfy is the world leader in the automatic control in homes and buildings. 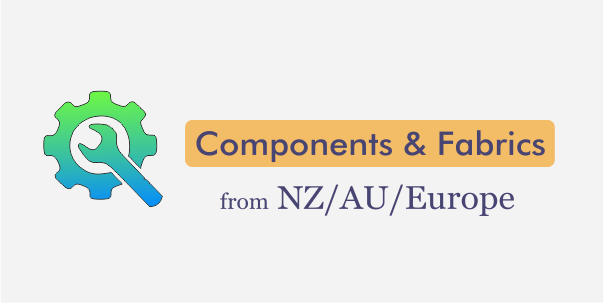 All Somfy motors and sensors are tested under the most extreme conditions, so that the durability and safety of Somfy products are guaranteed. 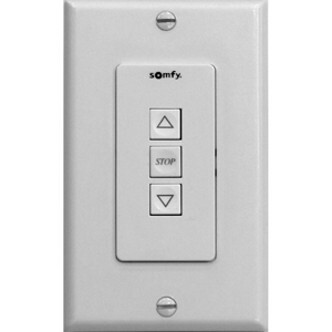 Somfy offers a great choice of products for automation of exterior and interior window coverings, including motors, remote controls, wall switches, sensors etc. 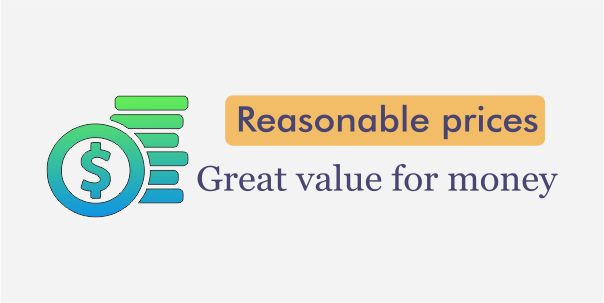 It is more expensive, but offers exceptional effectiveness, reliability and design. 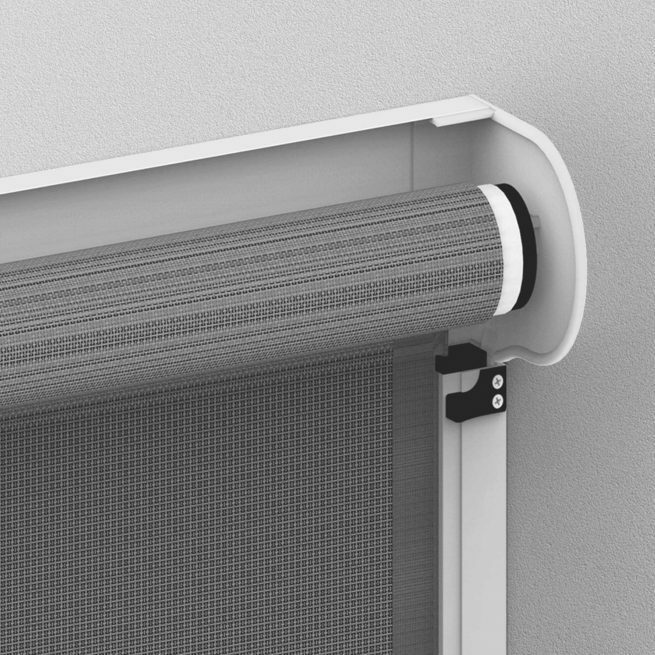 Alpha manufactures a wide range of affordable high-quality motors for roller blinds, awnings and screens. Their motors are easy to program and can be controlled with a simple radio frequency remote or connected to a building management system. Alpha motors are safe and reliable. 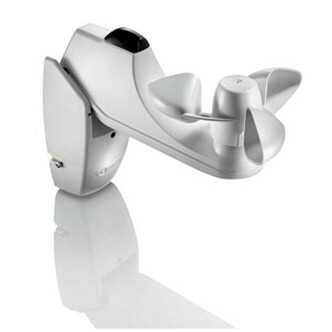 There is also an extra option of sun & wind sensor for retractable awnings. Ziptrak is an innovative and cost effective outdoor blinds system designed to protect your outdoor living areas from wind and rain. Use clear or tinted PVC or choose one of our mesh fabrics. Offering fantastic sunshade due to its spring arms, Vertigo awning is one of the best options if you’re looking for a wind resistant awning. Choose from a variety of acrylic and mesh fabrics. Horizon awning is one of our most sturdiest folding arm awnings. 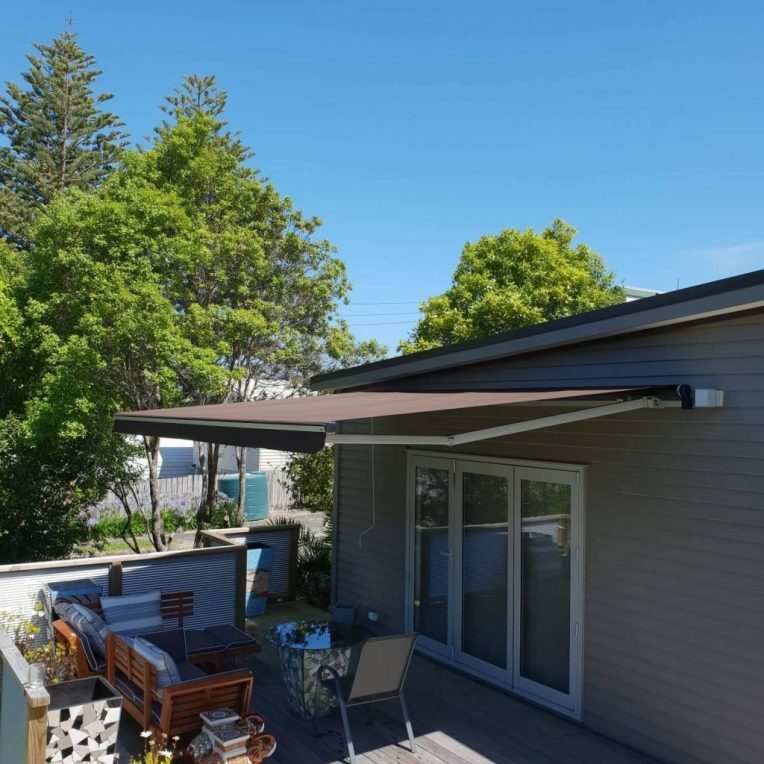 Being able to cover up to 6 meters with one awning, it offers exceptional sunshade and helps to create great Kiwi outdoor living area.